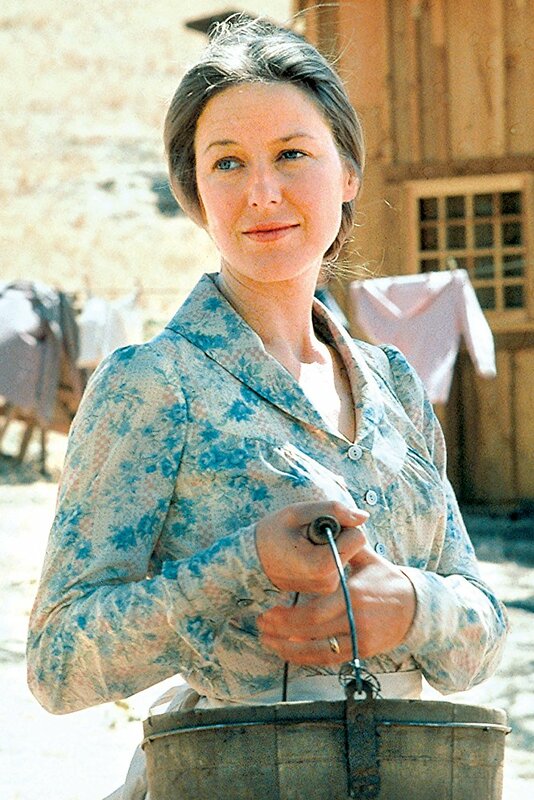 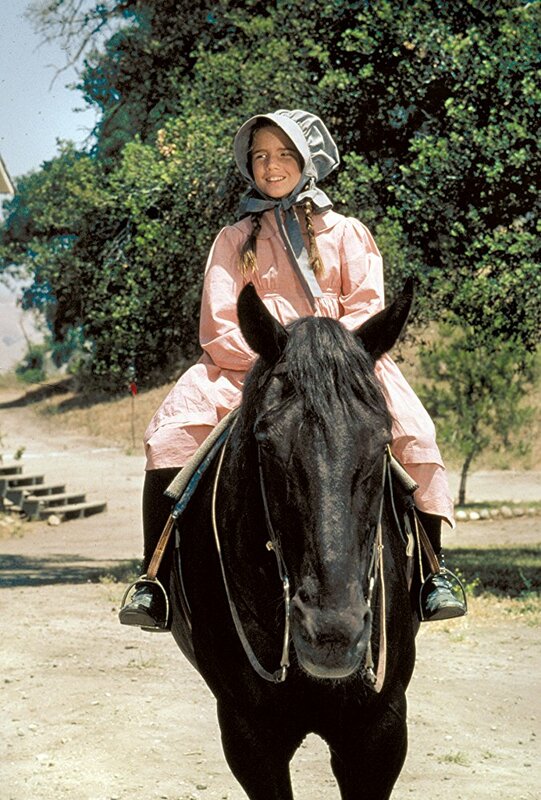 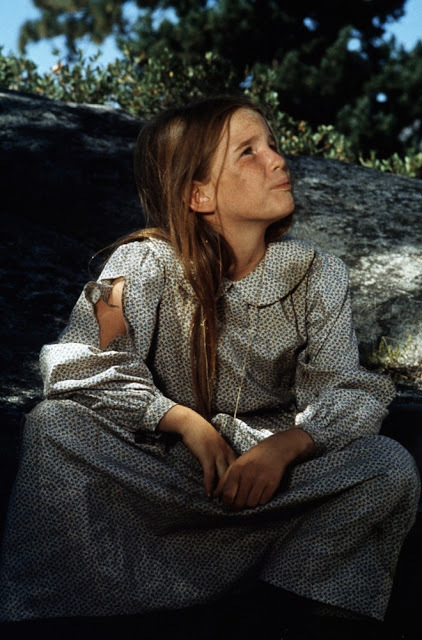 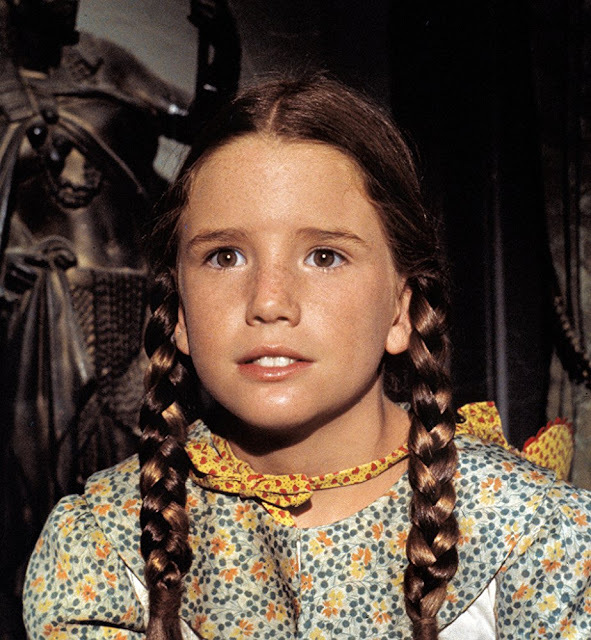 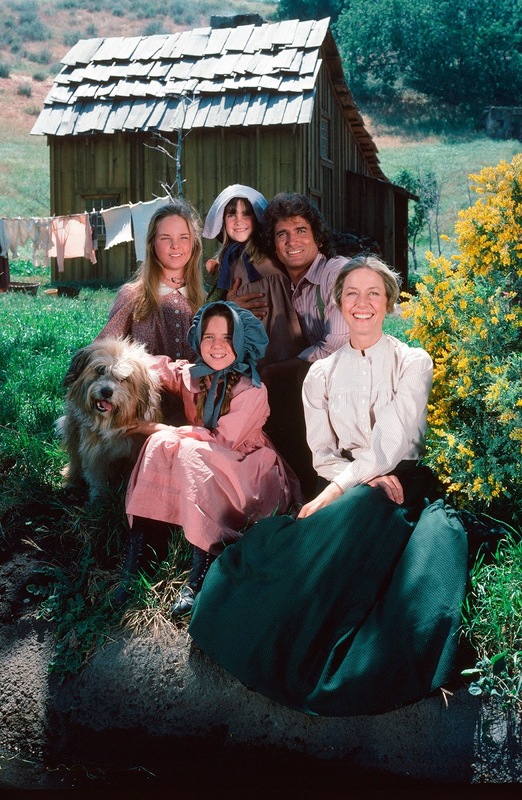 The television series Little House on the Prairie aired on the NBC network from 1974 to 1983. 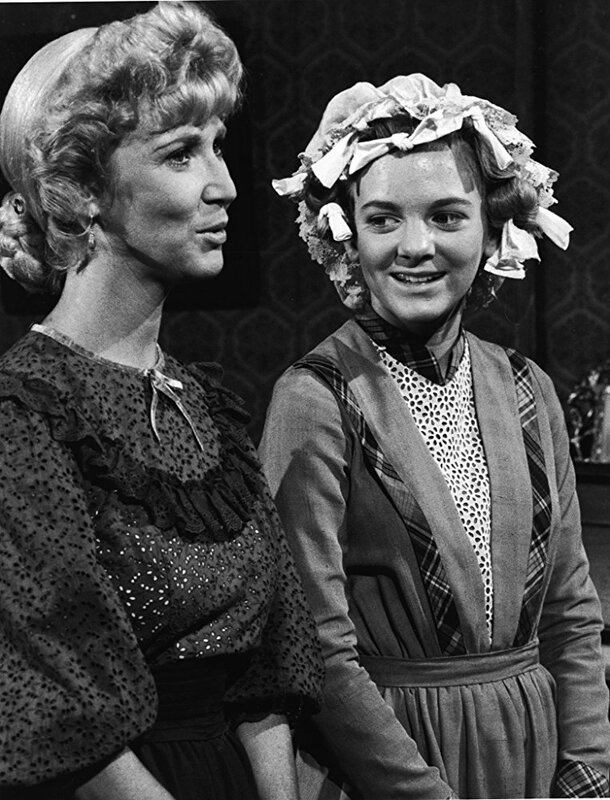 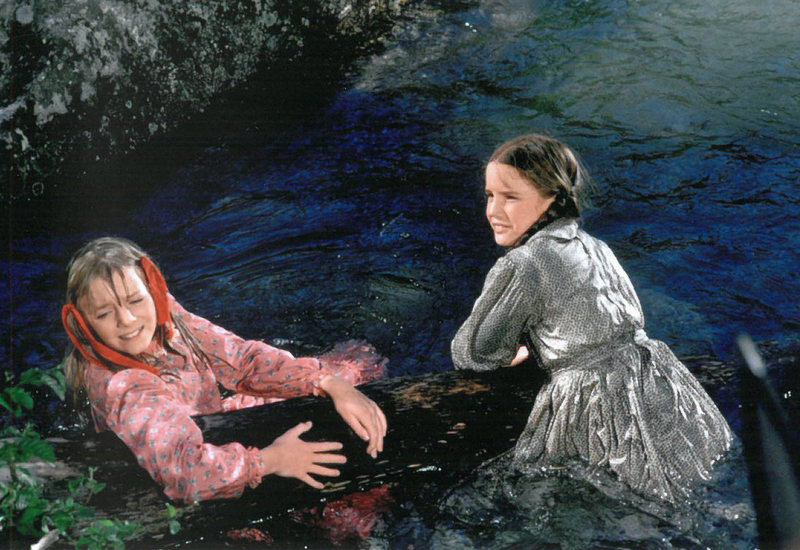 The show was a loose adaptation of Laura Ingalls Wilder's Little House on the Prairie semi-autobiographical novel series, although the namesake book was represented in the premiere only; the ensuing television episodes primarily followed characters and locations from the follow-up book, On the Banks of Plum Creek (1937), although the continuity of the television series greatly departed from this book as well. 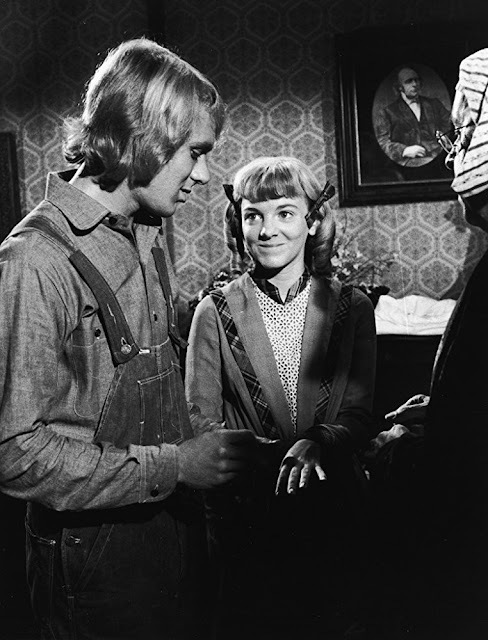 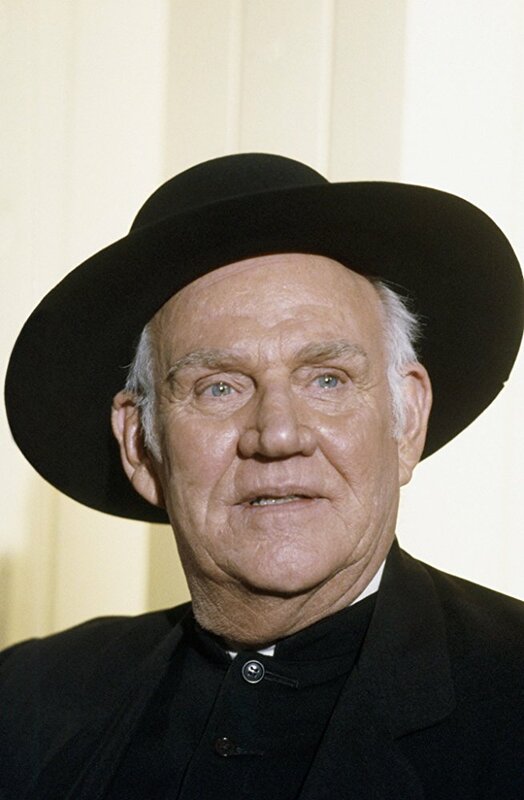 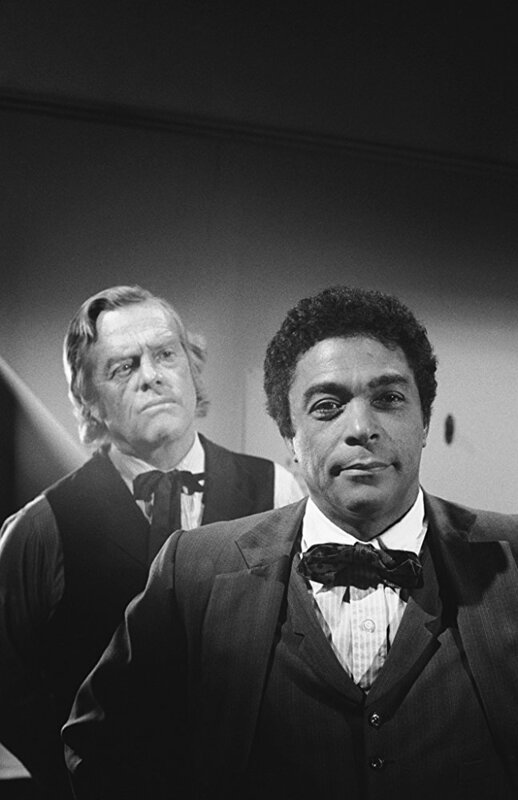 Some storylines were borrowed from Wilders' later books but were portrayed as having taken place in the Plum Creek setting. 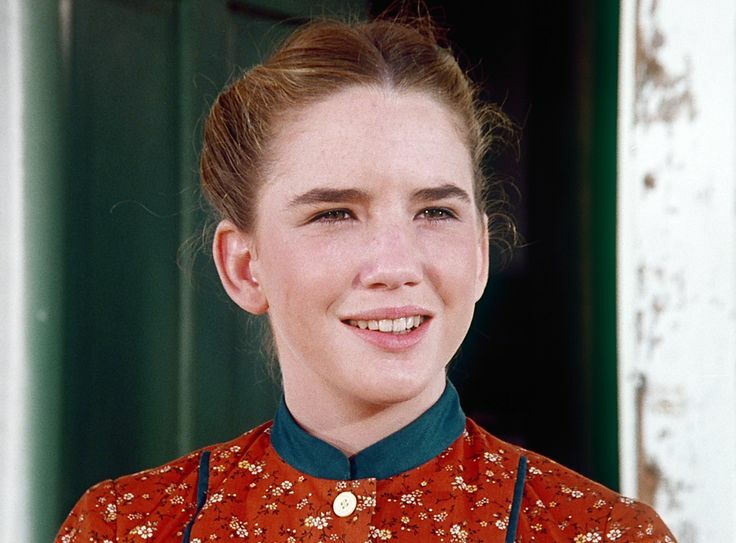 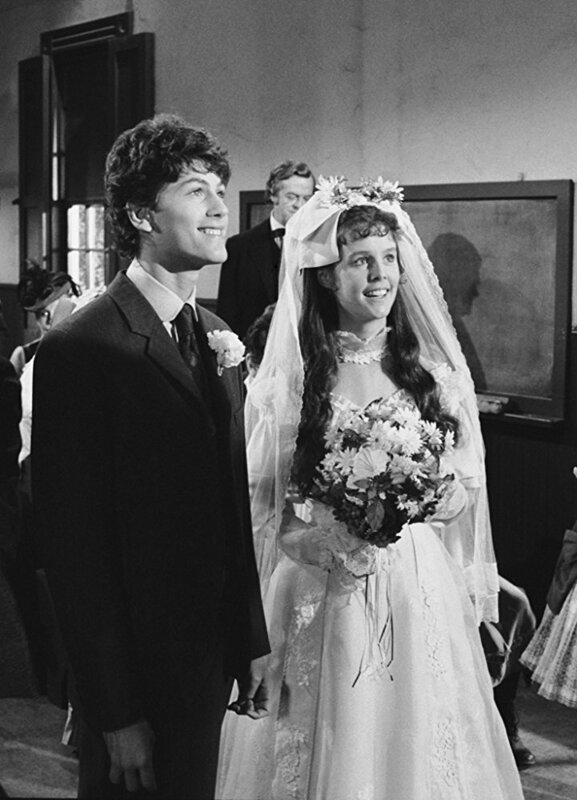 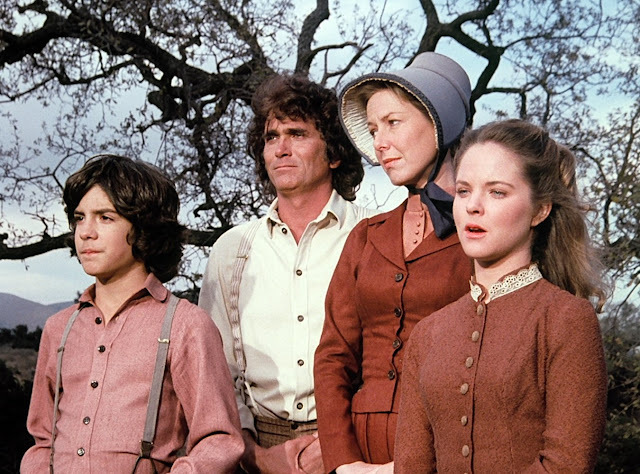 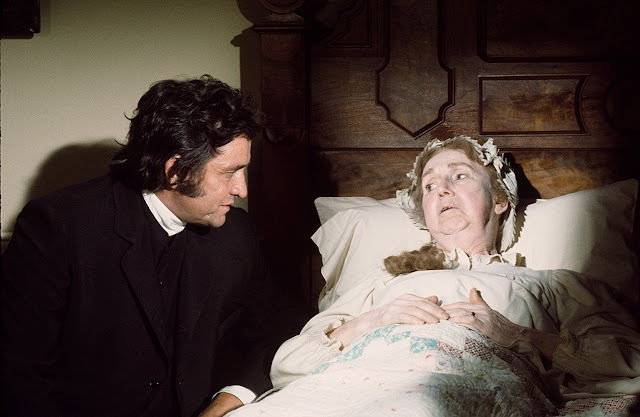 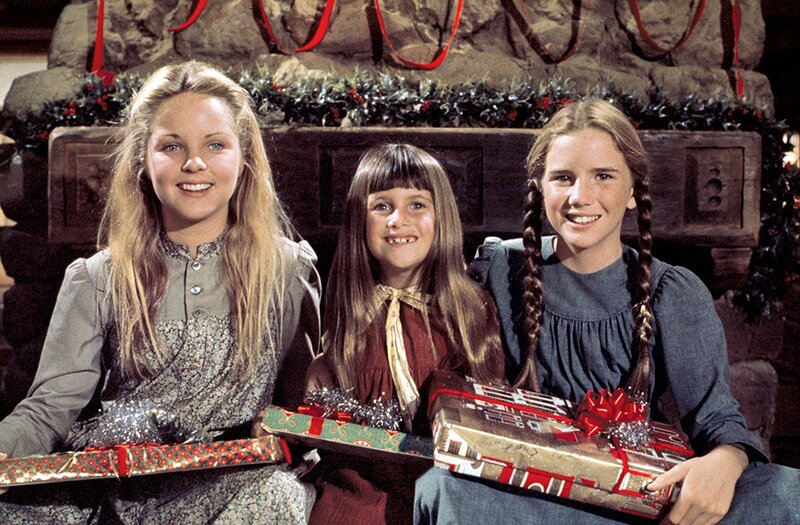 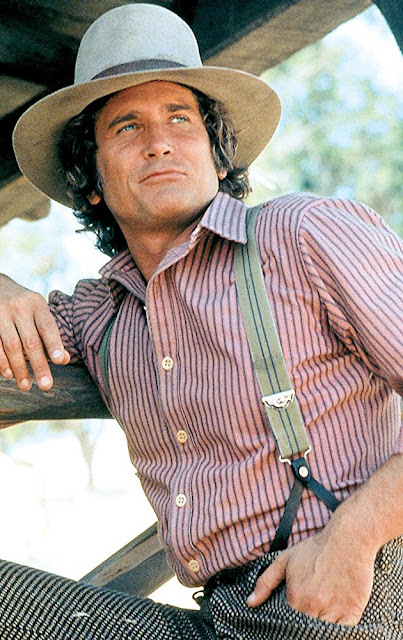 Michael Landon starred as Charles Ingalls, Karen Grassle played Caroline Ingalls, Melissa Gilbert played Laura Ingalls, Melissa Sue Anderson played Mary Ingalls, and the twins Lindsay and Sidney Greenbush (credited as Lindsay Sidney Greenbush) played Carrie Ingalls. 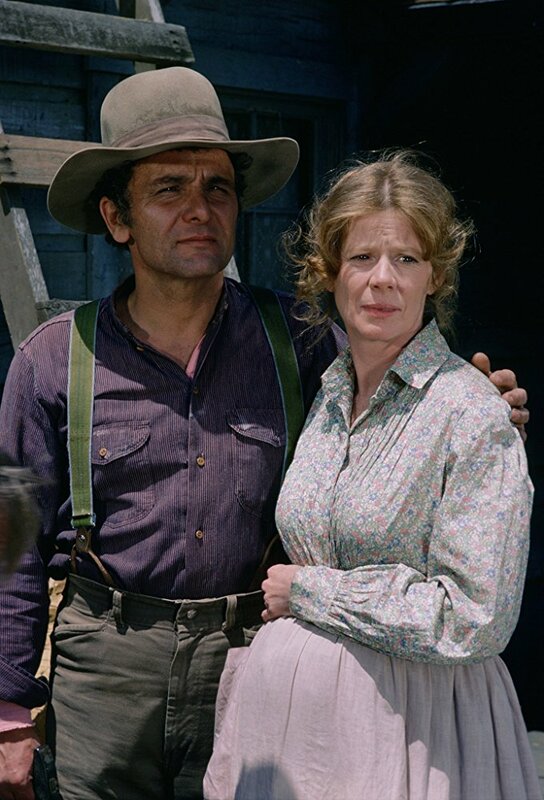 Victor French portrayed long-time friend Mr. Edwards. 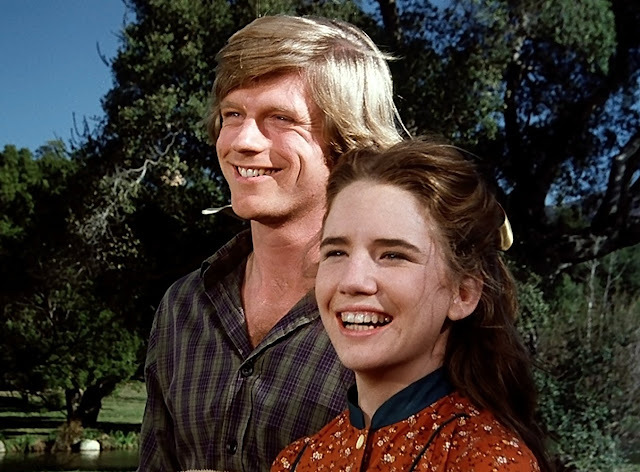 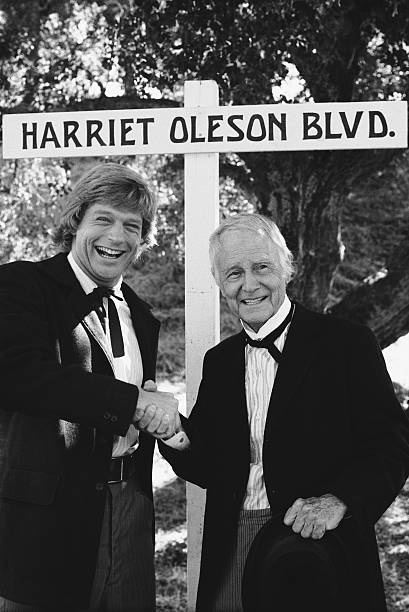 Dean Butler portrayed Laura's husband, Almanzo Wilder. 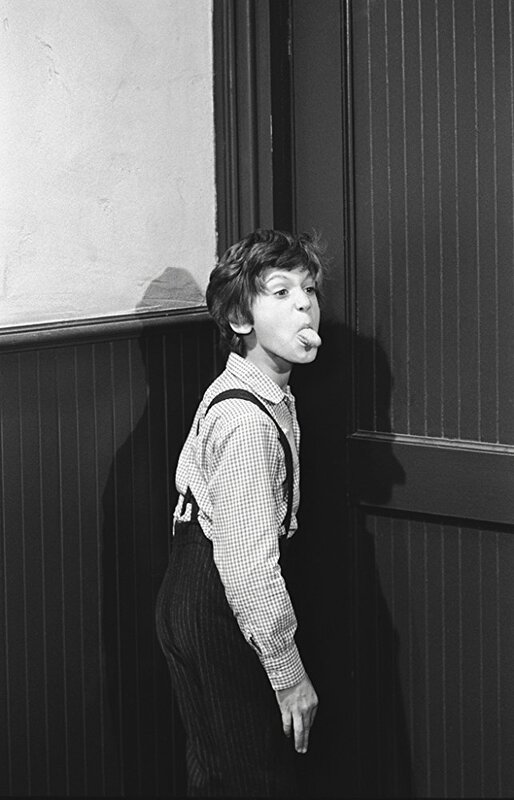 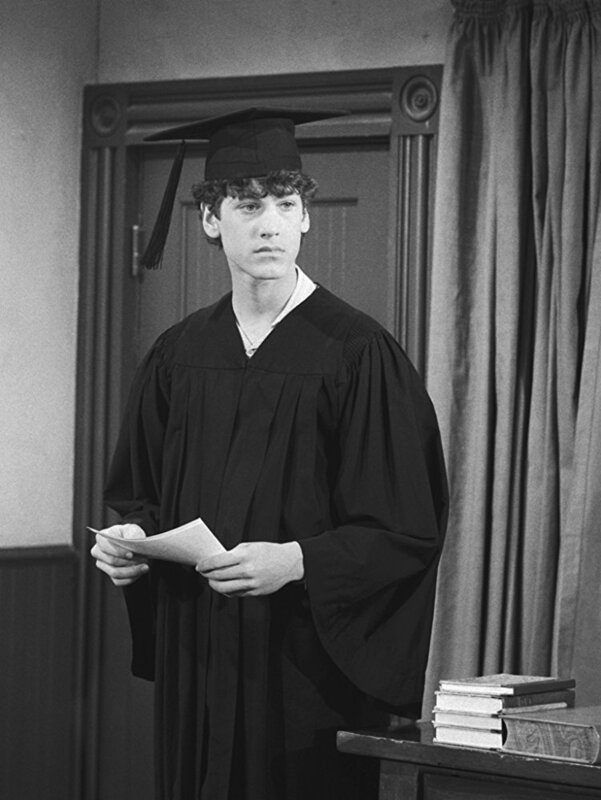 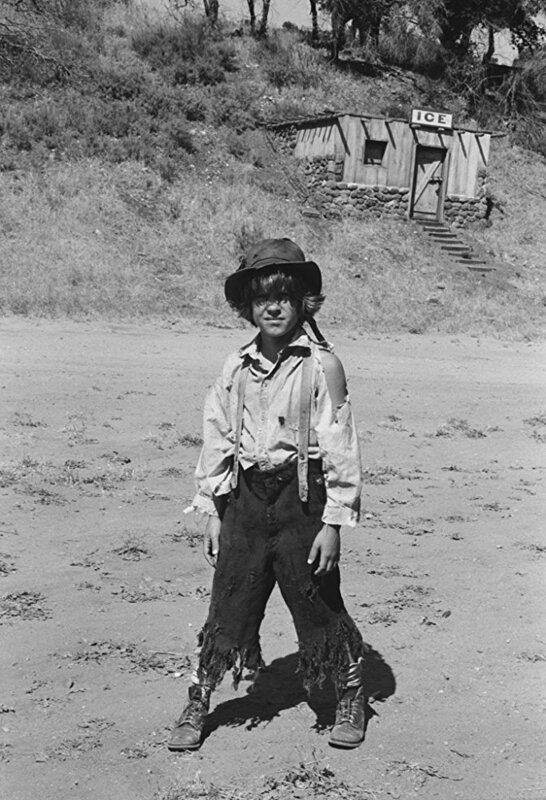 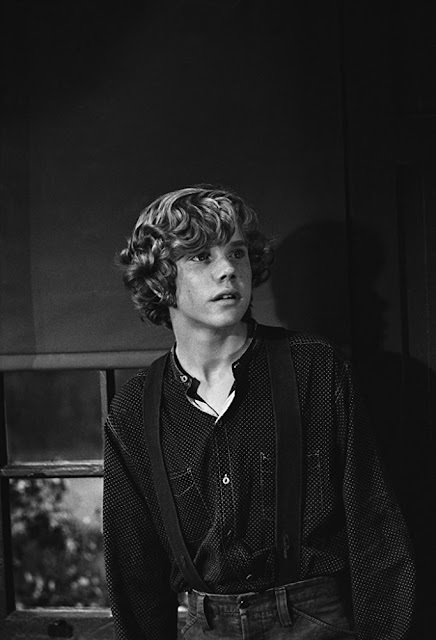 Some characters were added in the show, such as Albert, played by Matthew Laborteaux, an orphan whom the family adopted. 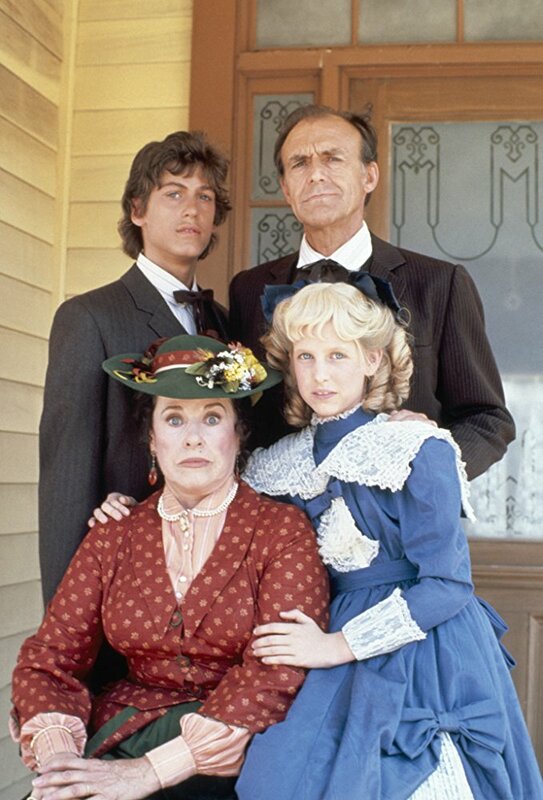 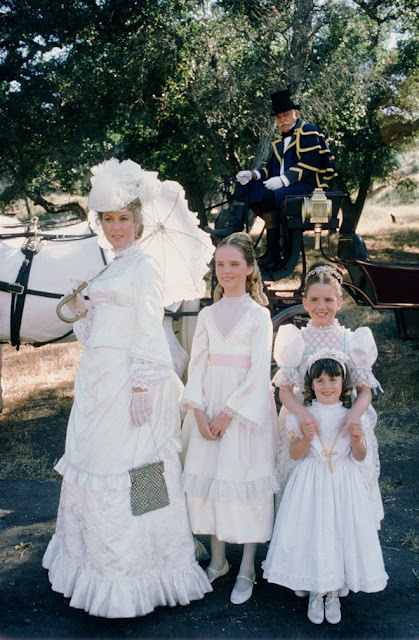 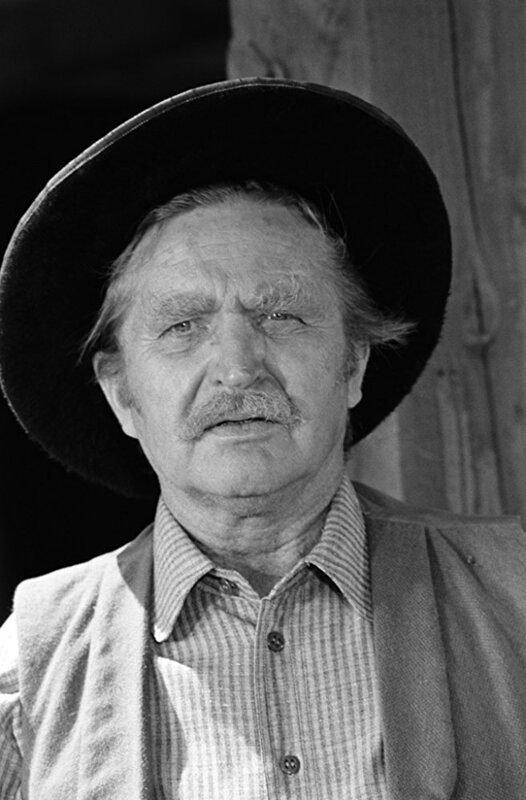 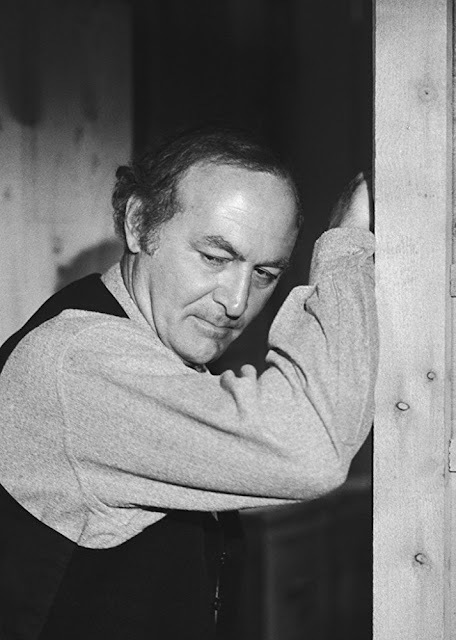 Although it deviated from the original books in many respects, the television series, which was set in Walnut Grove, Minnesota, was one of a few long-running successful dramatic family shows. It remained a top-rated series, and garnered 17 Emmy® and three Golden Globe® nominations, along with two People’s Choice® Awards. 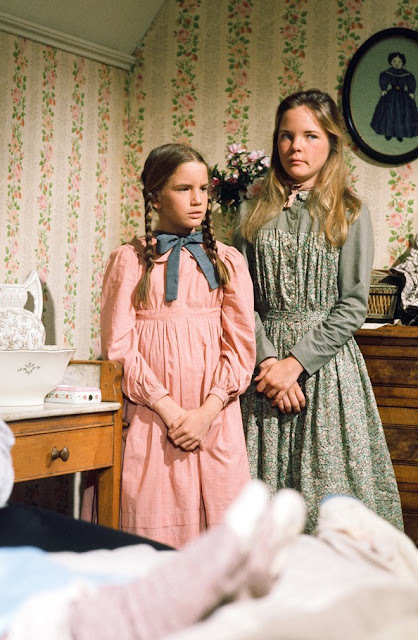 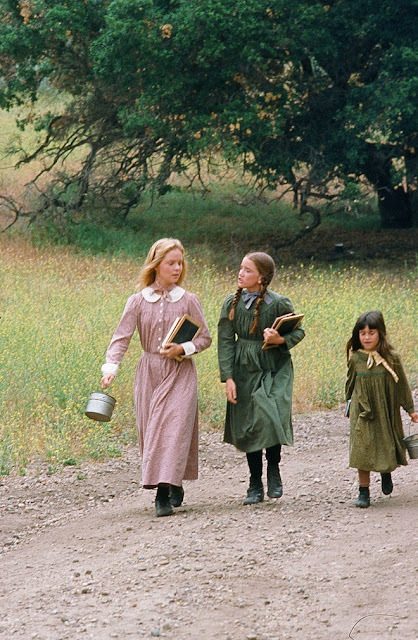 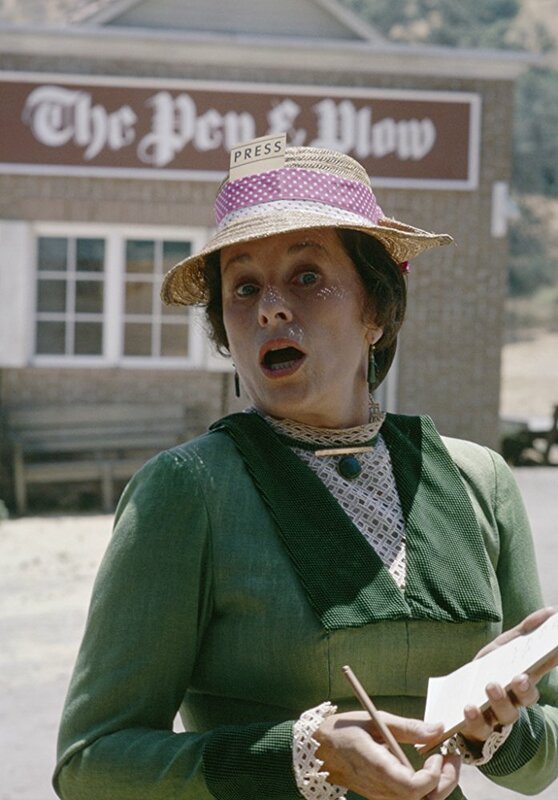 Below is a collection of 33 fascinating vintage photos from Little House on the Prairie (Season 1).